I get asked for podcast recommendations all the time and I love sharing shows that offer great content with consistent releases. 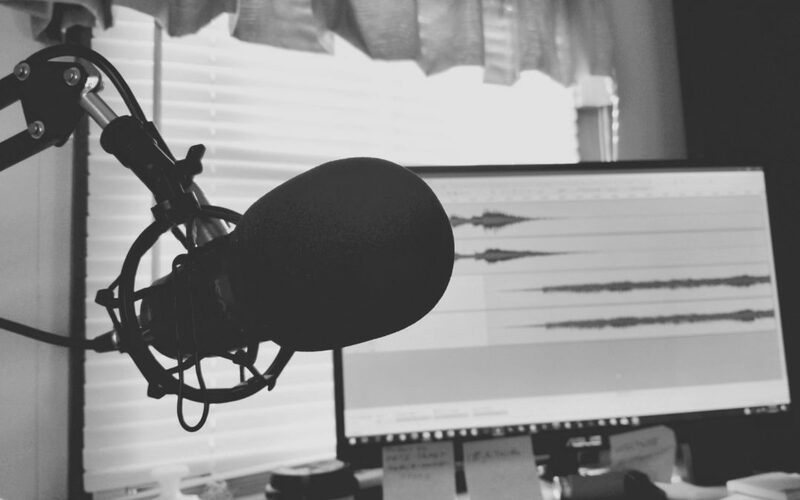 Today, I wanted to share some of my favorite podcasts for academics and higher education professionals. I’ve linked them below, along with the host’s description of the show’s content. In each episode, Dr. Josie Ahlquist — digital leadership author, researcher and speaker — connects tech and leadership in education. This podcast will bring you leaders on-campus and online — from Senior Vice Presidents on Snapchat to YouTubers receiving billions of views, as well as new media professionals through the lens of social media and leadership. What happens when you leave academia? How do you handle the transition? What do you do next? Our goal at The Recovering Academic Podcast is to answer those questions. We are all at different stages, so each of us offers a unique perspective on integrating with the world outside of the ivory tower. Dr. Lindsay Padilla explores the academic and business lives of her guests, and how these two identities shape one another. Each episode traces the story behind their choices, the challenges they faced, and the mindset it takes to start a business (whether on the side or to leave academia for good). If you’ve ever felt bound by the walls of your institution, then you’ll want to listen to these stories of your fellow academic misfits who are using their knowledge to build profitable businesses. “Research in Action” (“RIA”) is a podcast about topics and issues related to research in higher education featuring experts across a range of disciplines. Episodes are posted weekly and include guest interviews and solo episodes. Guests are from a range of higher education institutions and share their expertise on qualitative, quantitative and mixed methods research, as well as their personal experiences as researchers, research and writing practices, organizational and productivity strategies and more. What are your favorite podcasts as an academic or higher education professional? What podcasts do you love in general?